Frosted & Silver Dollar Artificial Eucalyptus Garland. Farmhouse. Boho. Wedding. 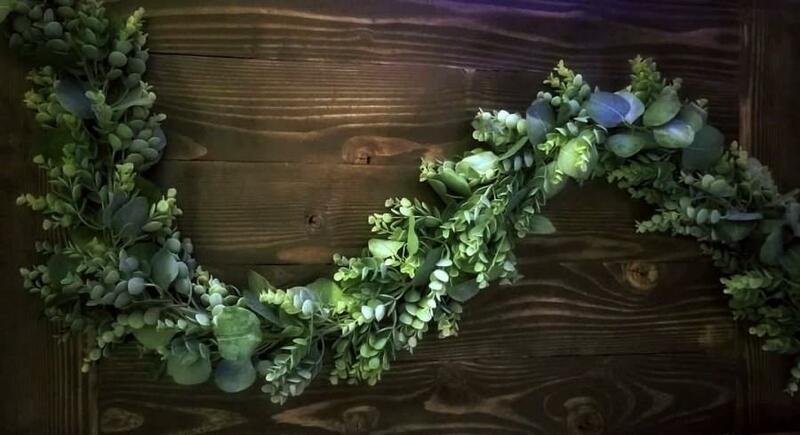 Beautifully blended faux eucalyptus garland perfect for so many locations and events. Made from both classic frosted eucalyptus and silver dollar eucalyptus that will last a lifetime. Several gorgeous shades of greens for contrast. Great for farmhouse decor and weddings.